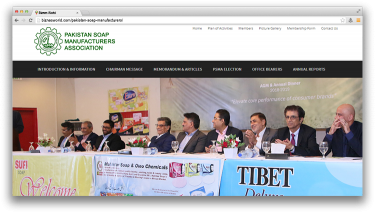 Description Manufacturers of Toilet Soap, Laundry Soap, Beauty Soap, Detergents, Detergents Bar, Carbolic Soap and its allied products Association. Address Sunny Plaza 1st Floor, Room No. 148 Hasrat Mohani Road Off: I.I. Chundrigar Road Karachi.